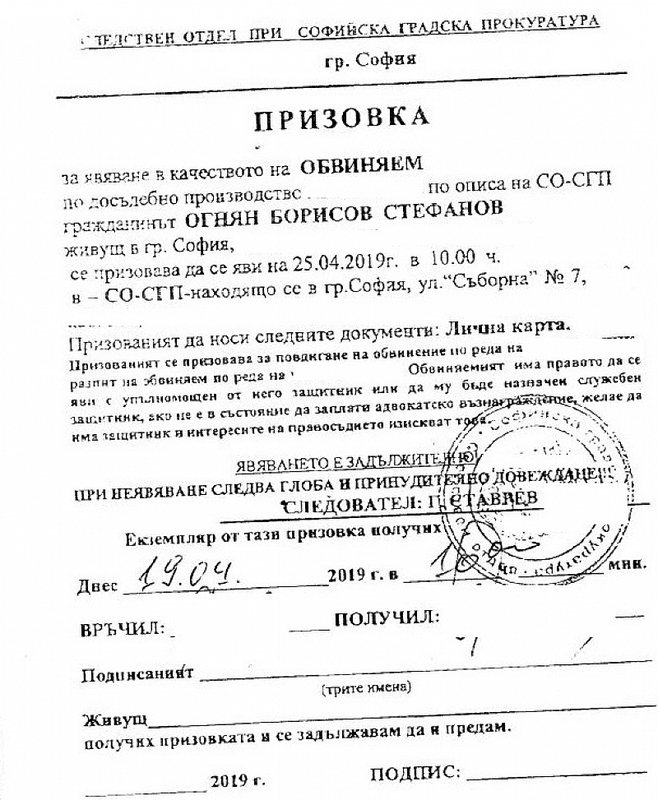 On April 14, the Bulgarian information site Frognews published the article for the country's chief investigating prosecutor of corruption, under the title "Ivan Geshev did not pass an important message from the United States to Prime Minister Borisov". Read more: Take a note, democratic world! Tsvetan Tsvetanov, Deputy Chairman of the ruling party Citizens for European Development of Bulgaria (GERB), leader of GERB’s parliamentary group and former Interior Minister had known of a serious case related to the construction company Artex Engineering and had initiated an investigation against them. Four days later, he acquired a luxury apartment in the “Letera” building on 8 “Latinka” Street, which prior to that belonged to the owners of Artex – Plamen Miryanov and Vessela Miryanova. Thus, the initiator of the probe and the subjects of the probe swapped some properties and the probe and its outcomes mysteriously disappeared.